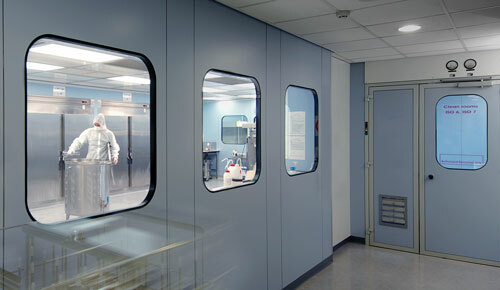 Are you interested in keeping your cells safe from mycoplasma contamination? 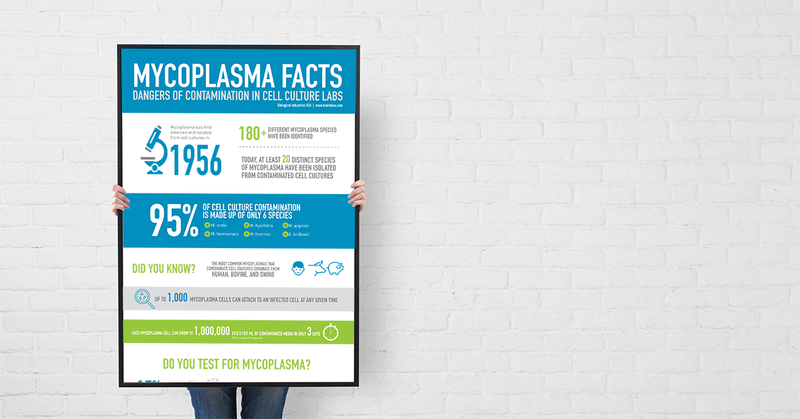 Receive a free BI-USA Mycoplasma Facts poster to hang in your lab. 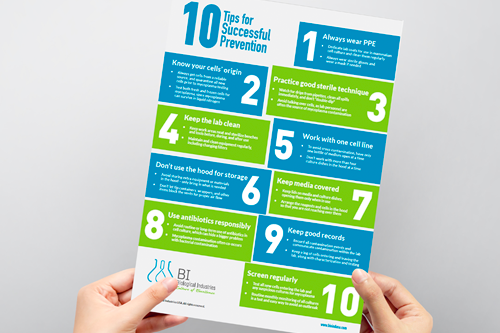 *Your free poster will mail within one week of initial request. Available for mailing in the US and Canada. Please allow 2 to 4 weeks for delivery. 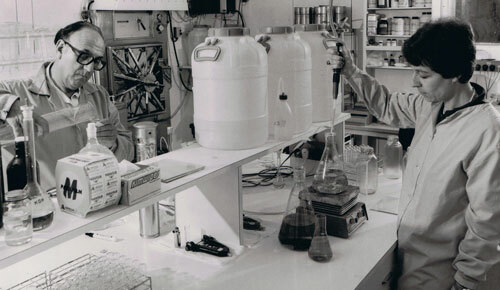 Offer void where prohibited, licensed or restricted by federal, state, provincial, or local laws or regulation or agency/institutional policy. Other restrictions may apply. 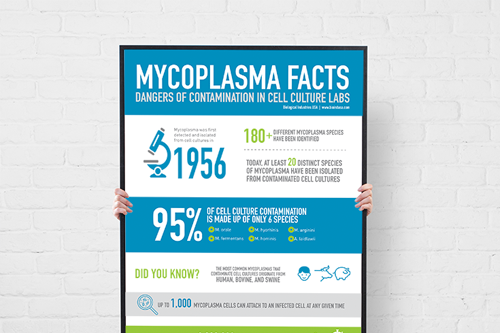 Receive a free mycoplasma facts poster from BI-USA!